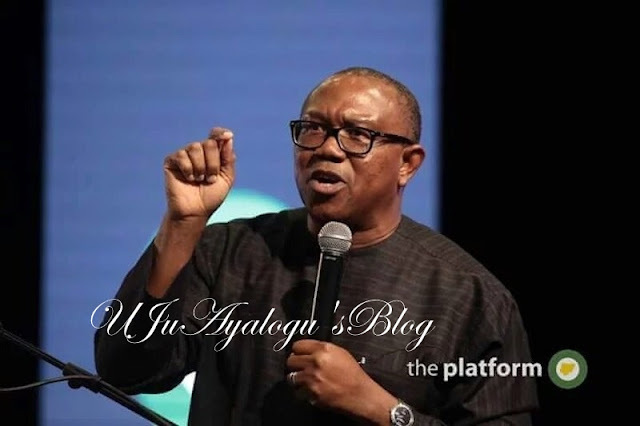 Peter Obi, a former governor of Anambra state, says what governors earn in Nigeria is immoderate. “In America, governors earn according to their state. The governor of California is the highest paid in America, and he earns $192, 000. The smallest state earns $70, 000. But in Nigeria, I can tell you because I’ve been there, the cost of just keeping convoys alone is in millions.